Camping? Tailgating? Driving the kids down to Disney? Long Hauling it? VuQube takes your favorite programs with you. Side and roof mounting brackets are also available, which are suitable for truck, RV, trailer, and recommended for 18-wheelers. 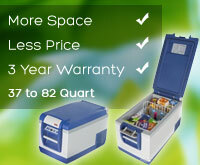 These freezers are also equipped with rubber feet and can function at extreme angles without affecting operation. With temperature up and down buttons and more features. Protect your expensive tires the right way. There are 3 Different Sensors and Kits. Those are Standard, Flow-Through, & Internal Sensors. Extra sensors are available for other configurations. 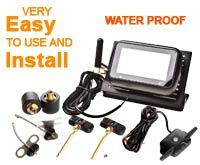 RV Kit also available w/tow kit. 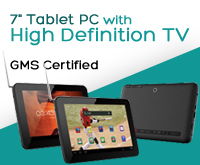 7" Tablet PC with High Definition TV has a Built-In Dual Camera(Front 0.3m/ Rear 2M pixel) and Speakers. 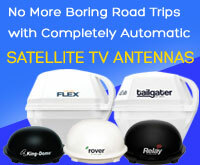 It supports ATSC Digital TV with Built-In Monopole Antenna. Dimensions (LxWxH): .40" x 7.5" x 4.8"
Ready for videoconferencing and photography apps with front and rear cameras? 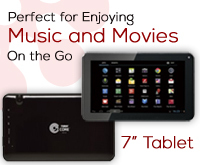 A 7" Tablet with Google Play™ Store that′s perfect for enjoying music and movies on the go. 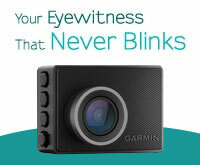 The easy to use Garmin Dash Cam 35 records both audio and video as soon as it is powered. Play back the footage on the LCD display or review later on your computer. How many Cameras can you purchase for the price of preventing 1 accident? Safety is definitely not the place to scrimp. 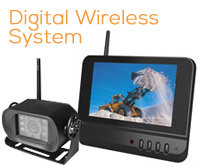 Be smart, get a backup Camera on all of your vehicles now.